Are you planning to buy a new home? Don’t do it without making sure that the building company has been issued with all the necessary paperwork by the authorities. This warning is issued by the state. 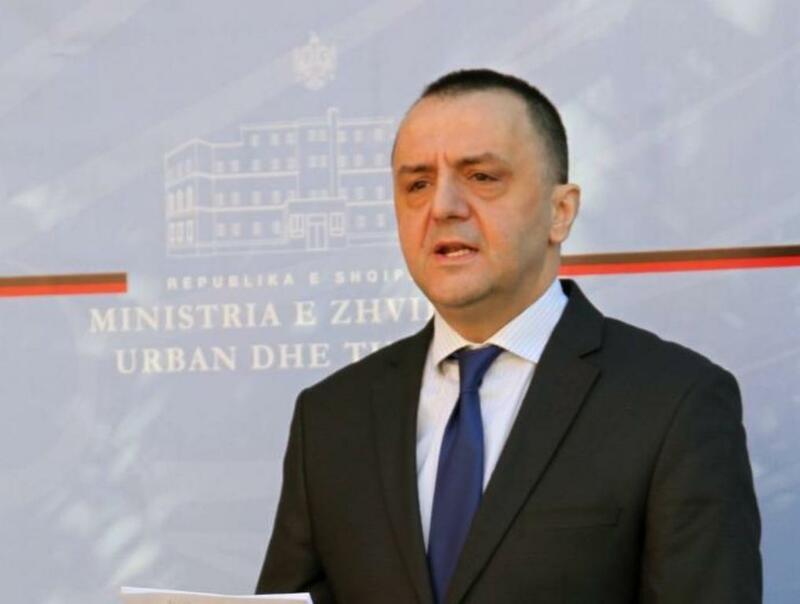 The head of the Office for Legalization of Properties in Informal Areas (ALUIZNI), Artan Lame, has launched a public appeal for people who are looking to buy a new apartment, asking them to be cautious in order not to fall victim of the fraudulent schemes used by building companies. “Continue to put pressure on them. Do not make the purchase if all the necessary documents have not been supplied to them”, he appealed. Meanwhile, he also said that if buyers learn that builders have changed their company name or administrator and continue to apply for new construction permits, they should denounce them. According to him, people have fallen victim of these building companies who have not completed construction works or even worse, they have sold apartments two or three times to two or three different buyers. “There are many companies that continue to cause delays for citizens”, he said. According to him, the worst thing is that despite these frauds, “a part of these building companies continue to apply for new construction permits to deceive other citizens and potential buyers. Under these circumstances, he announced that state authorities have decided not to issue any more construction permits for these companies.